Home English What are the dots over i and j called? What are the dots over i and j called? Tittle. The dots over i and j are knowned as tittles. 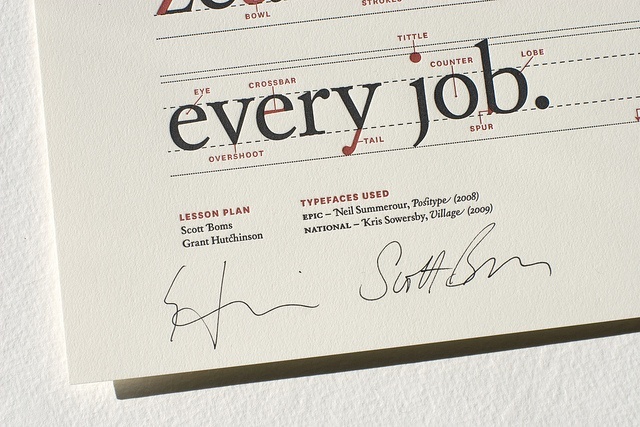 The phrase, “to dot your i’s and cross your t’s” means to be thorough. The phrase “to a T” is thought to be derived from the phrase “to a tittle”. 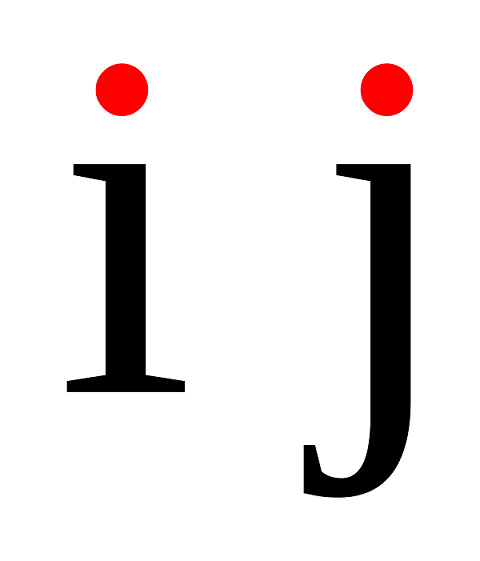 The dot over a lowercase i and j is called a ‘tittle’ or superscript dot. The word ‘tittle’ is known to be a combination of words ‘tiny’ and ‘little’, and refers to a small stroke or dot in writing or printing. Derived from Latin word ‘titulus’, it aims to distinguish letters with vertical strokes such as u, m, and n.
What does the dot on the i mean? The word “tittle” itself comes to us from the same Latin word that “title” derived from, but has since come to mean something very different, namely a small stroke or mark in writing, generally referring to the dot over the lower case letter “i”, when used at all. 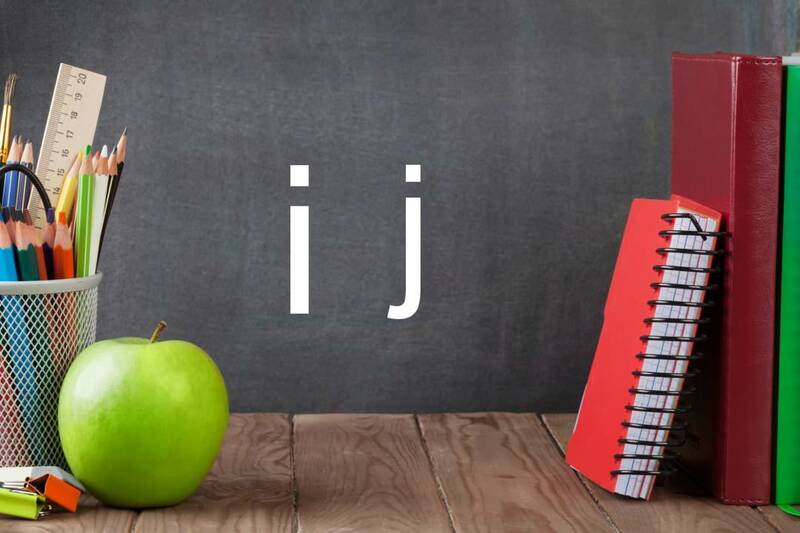 The dot over the lowercase ‘i’ and “j” is called a tittle. A tittle is a small distinguishing mark, such as a diacritic or the dot over an i. It first appeared in Latin manuscripts in the 11th century, to distinguish the letter i from strokes of nearby letters. Although originally a larger mark, it was reduced to a dot when Roman-style typefaces were introduced. Next articleWhy are wedding rings worn on the left hand?